The Honda brand is more concern about the comfort and demand of riders. This year the Honda brand has launched the new 2018 CB300F Honda Sports Bike. It comes with the lightweight chassis and is designed in a best simple way. It is user-friendly which makes it ideal for city traffic and highways. Like the 2017 Honda CBR300R, this sports bike uses an entirely modern single cylinder engine. The fuel injection system and an electric start is up to date and is performing well. This bike meets the current situation of performance. Following is the review of new 2018 CB300F Honda Sports Bike with its price and specifications. The new 2018 CB300F Honda Sports Bike comes with the high performing fuel injection system that can even start in cold weather conditions. This will reduce the overall emission plus enhances performance and fuel efficiency, as compared to a carbureted bike. The engine is a single cylinder, which makes it light and straightforward providing excellent fuel efficiency featuring the broader powerband with plenty of low-revving torque. 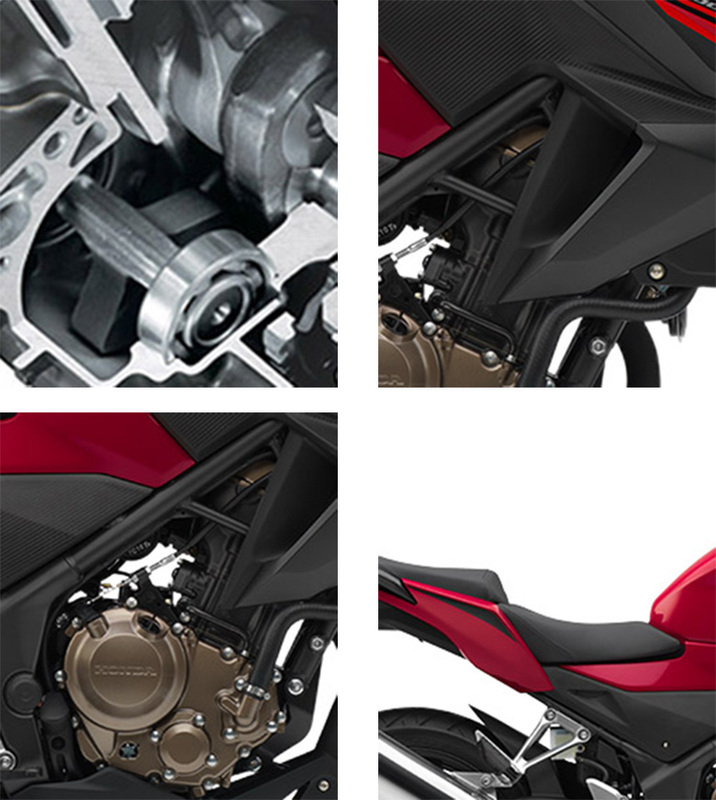 It features the counterbalancer like in 2017 Honda CB300F Honda Sports Bike, which ensure to have a smooth engine ride. The overall width and power advantages of the single along with the smoothness of the multi-cylinder bike. 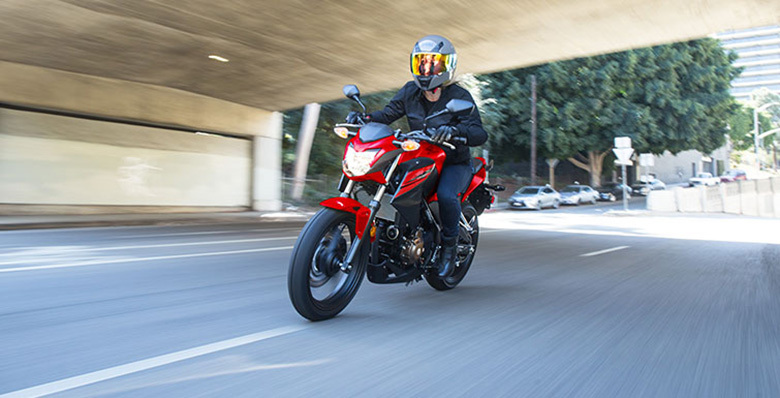 The new 2018 CB300F Honda Sports Bike features an impressive bodywork with an aggressive naked styled sports bike. The seat is narrow, and the seat height is kept low at about 30.7 inches, which fits the wide range of riders. 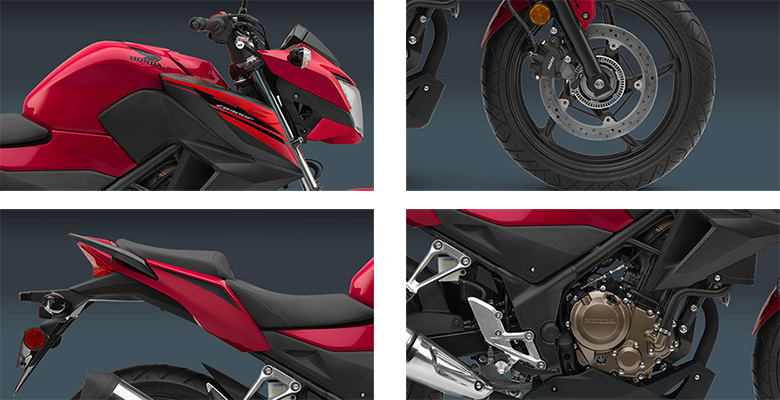 This sports bike makes it easier for the rider to reach the ground at stoplights and parking lots. The use of a latest single-shock preload-adjustable rear suspension that offers the smooth ride with enhanced handling. By removing the rear passenger seat, one can find the lockable area where one can throw a wallet, gloves and a spare set of sunglasses. The separate passenger seat, standard passenger footpegs, and latest integrated grab rail mean that rider can easily ride with his friend. 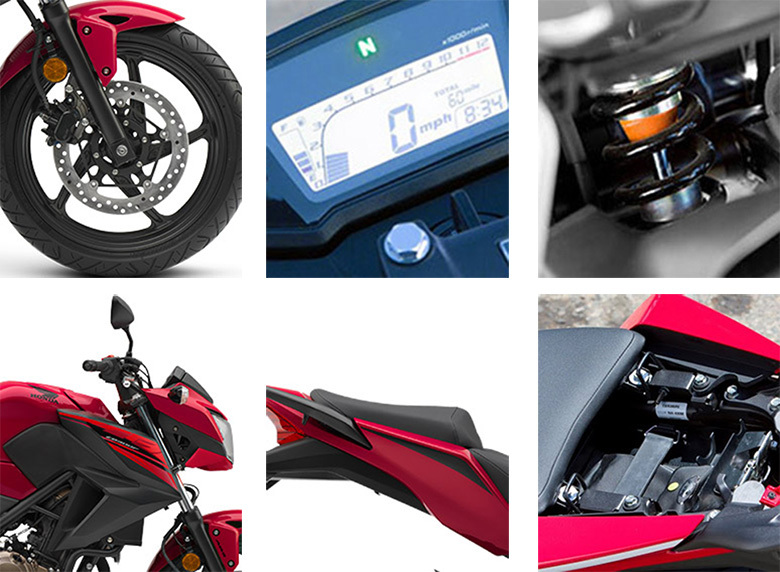 The latest digital gauges with an analog tachometer give the vital riding information in the styled in-tech instrumentations package with its digital speedometer, fuel gauge, coolant temp, trip meter and color. 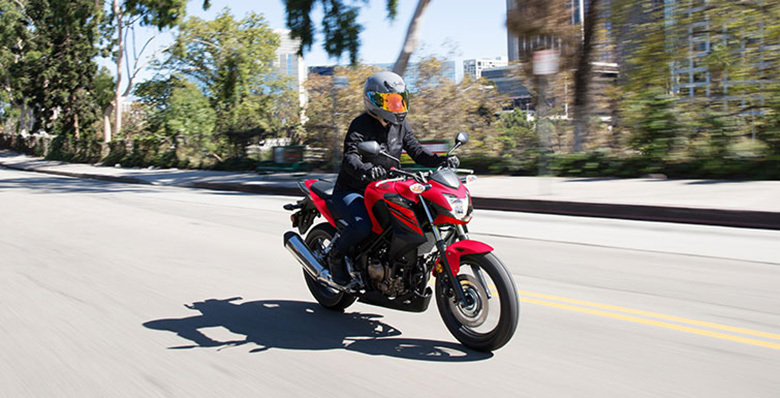 The new 2018 CB300F Honda Sports Bike is available with the latest ABS that can easily control stops in less-than-ideal conditions. The use of the latest front and rear hydraulic discs for excellent stopping power and braking feel. The solo front 296 mm and rear of 220 mm hydraulic discs makes it simple plus it lowers the unsprung weight. The new 2018 CB300F Honda Sports Bike comes with the price of $4,349 only. Curb Weight 348 pounds. It also includes all the standard equipment, required fluids and the full tank of fuel-ready to ride. Emissions It meets all the current EPA standards. These models are sold in California meeting all current CARB standards and may differ slightly due to emissions equipment. This article provides the full information about the 2018 CB300F Honda Sports Bike, and it is covered under Bikes Catalog. This naked sports bike features the high performing engine that can deliver high acceleration and torque. The overall chassis design is kept aggressive and stylish. Moreover, the low seat height ensures that rider can have comfortable ride under all conditions and can easily reach ground during stops. If someone is looking to have a suitable bike for himself and his partner, then the new 2018 CB300F Honda Sports Bike is the best option.